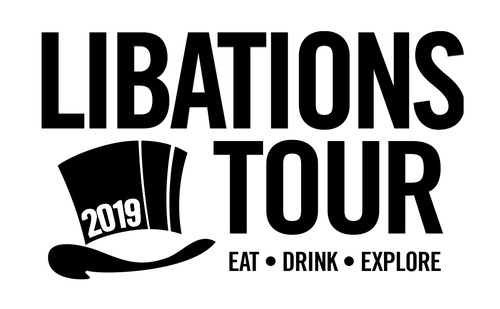 The Libations Tour is back for it's 9th straight year of libations and laughs! Be a "tourist" in your town as we travel to 6 different locations for drinks specials and complimantary appetizers. All participants will receive an official "Tour T-Shirt" and proceeds raised will benefit the Rocky River Educational Fund. We will gather at 5:00PM and start together.